The Strathbogie Shire is a progressive and vibrant destination to live, work and invest. We are a pro-development organisation, who have fostered and supported many new developments currently being established right throughout our Shire. Projects and Works have been hard at work constructing brand new footpaths in and around Euroa. Below are some of the more recent footpaths now accessible to the public..
A request was made to Council to construct a concrete footpath on Kirkland Avenue from the Railway Street side to the existing Uniting Church. Due to increasing acccess to the church, with many pedestrians making their way from the railway underpass on Railway Street, this new path has recently been completed and has addressed the crossing area over the kerb and gutter at Railway Street and is 1.5 metres wide. This path width will assist passing for pedestrian traffic and other footpath users. 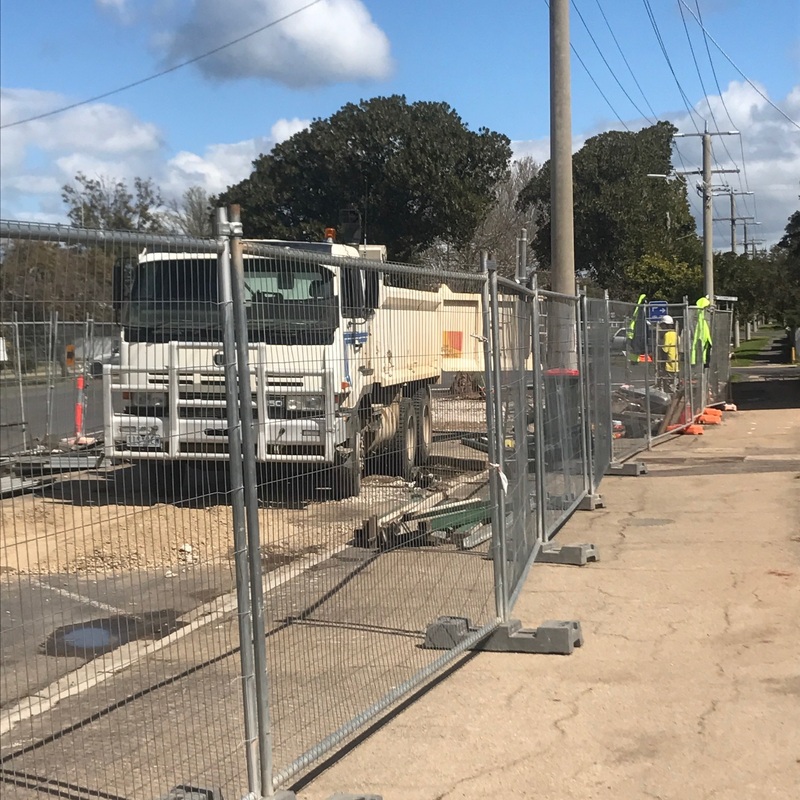 It was also very timeley that the new NBN node was fitted and the Telstra pit repaired at the corner of Railway Street and Kirkland Avenue, before the new path was constructed. This footpath was an item from the 2016-17 Budget. A widened 1.5 metre concrete path has replaced the old narrow path, upgrading part of the link from Euroa Health/Granite Hill aged care facility to the Euroa Corner Store and towards the Euroa township and nearby schools. 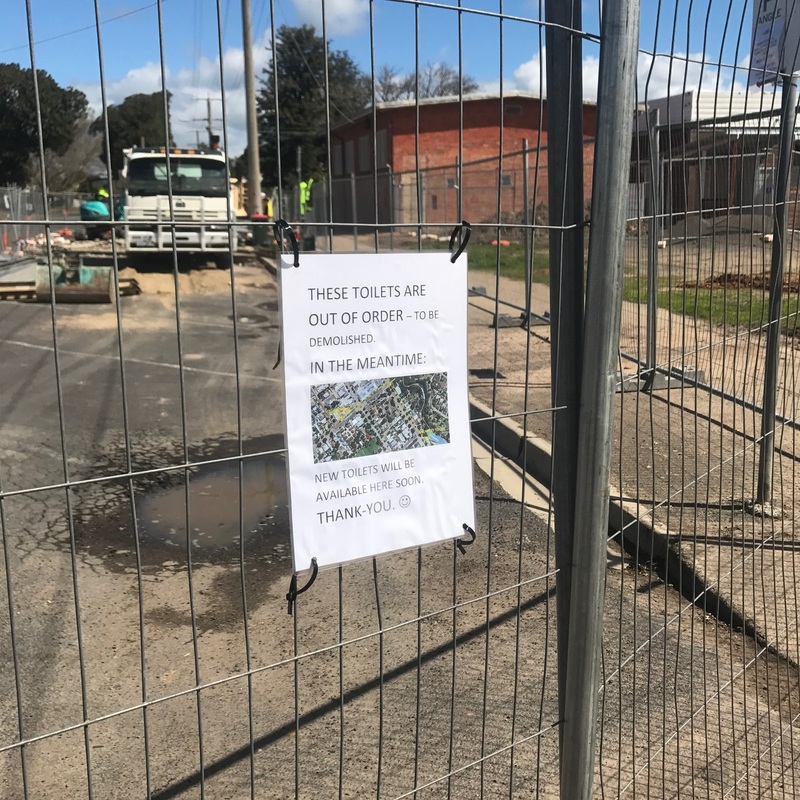 A new 1.5 metre concrete path link is being constructed between the existing traffic lights at Clifton Street and the path in front of houses (some 50 metres north-west), upgrading the potentially ponding gravel areas. 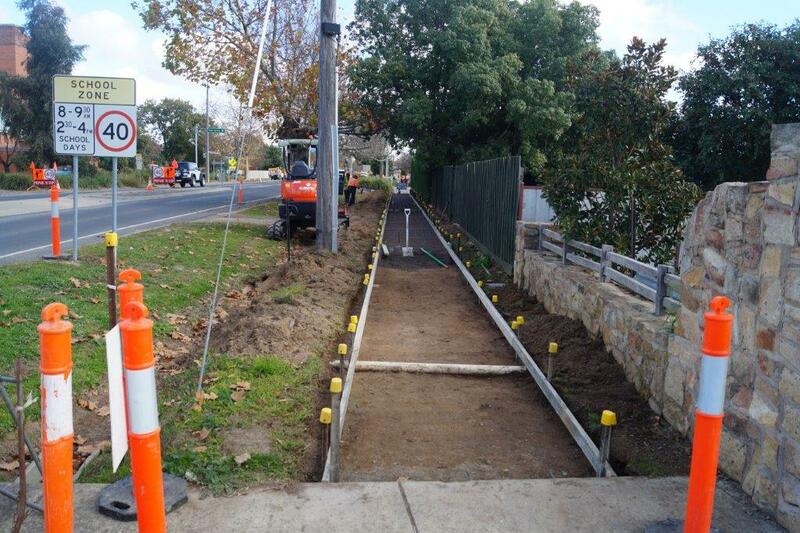 A footpath is currently being constructed partly along Clifton Street, up until the corner of Binney Street in Euroa. Strathbogie Shire's outdoor staff hard at work clearing a drain on Cree Street, as requested by the resident. 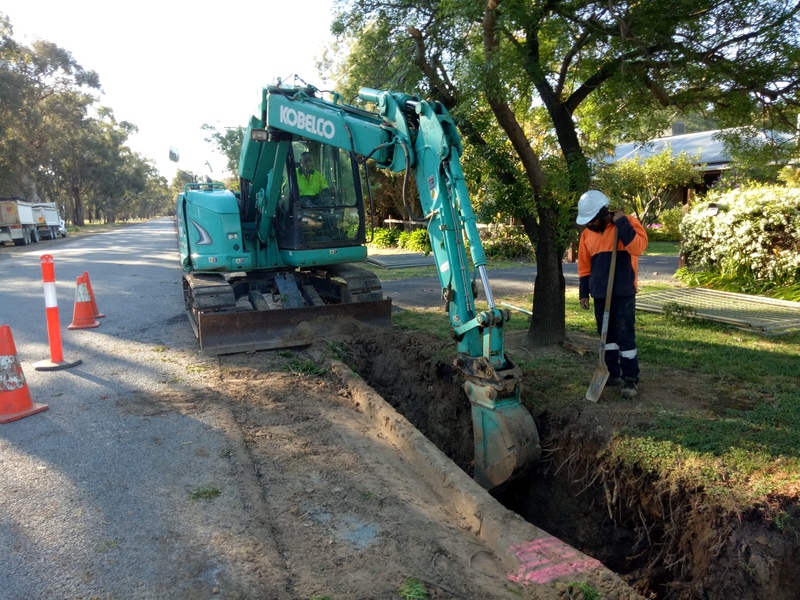 Work has begun on a much-needed main drain extension in the Garrett Street, De Boos Street and William Street area of Euroa. 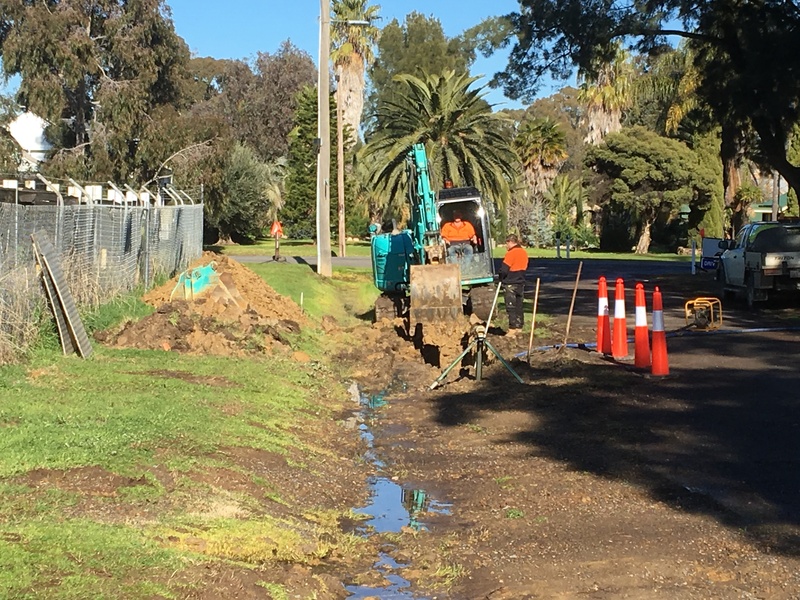 A new underground drain is being installed so open drainage in the area will be directed to the existing underground drain that goes from Garrett Street, through the showgrounds and discharges to the Seven Creeks. Work started on 31 July and will be complete within six weeks. Bartons Lane has been resheeted with gravel to improve the condition of the road. Longwood-Mansfield Road has been resheeted with gravel to improve the condition of the road. Upgrade and replacement works will commence at four bridges in the Strathbogie Shire over the coming months, requiring road closures at the following locations near Euroa. Faithfulls Creek Road bridge no. 6 has deteriorated and we have decided to close it immediately for safety reasons, prior to replacement. Council advises seeking an alternative route, as these locations will mostly not involve detours. Please note the mentioned dates are approximate and more up to date signage on the roads will apply. It may be that works are started later or completed earlier than the final date noted, and if this is the case the traffic signage on the roads will be removed. If the road is still closed the signage will be left in place. We will try and keep you updated of significant changes to these dates. Last financial year, 15 bridges in the Strathbogie Shire received works, including full reconstruction and strengthening works such as deck overlays and re-decking. Council thanks the community for their patience and cooperation in advance. Council and Rotary to coordinate and financially support the project wherever possible. Above: New kerb and channel being finalised on Brock Street at the end of October. Work on creating additional parking spaces to begin soon. Below: The old toilet block has now been demolished on Brock Street. Avenel Hall - existing supper room with a fresh coat of paint. Major works are underway on the 100-year-old Avenel Memorial Hall, with the construction of three new meeting rooms, which will be located at the rear of the renovated hall. The extension is currently in its timber framing stage. The $400,000 project is made up of $300,000 from the State Government's Regional Jobs and Infrastructure Fund and $100,000 from Council. Council has also separately funded the indent of footpath and carpark sealing in front of the hall in the 2016-17 Capital Works Program, worth $36,000. The project is expected to be complete by November this year. 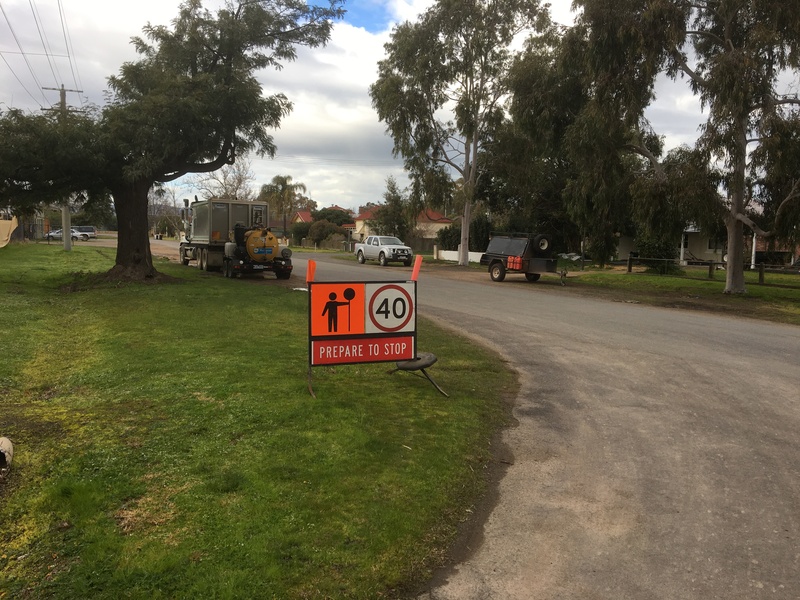 Keep up to date with current works within the Strathbogie Shire. 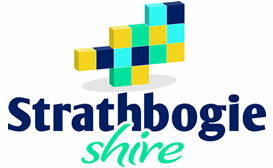 Wanting to develop or invest in Strathbogie? This is your one stop shop for information on Planning in the Strathbogie Shire.